FREE ... 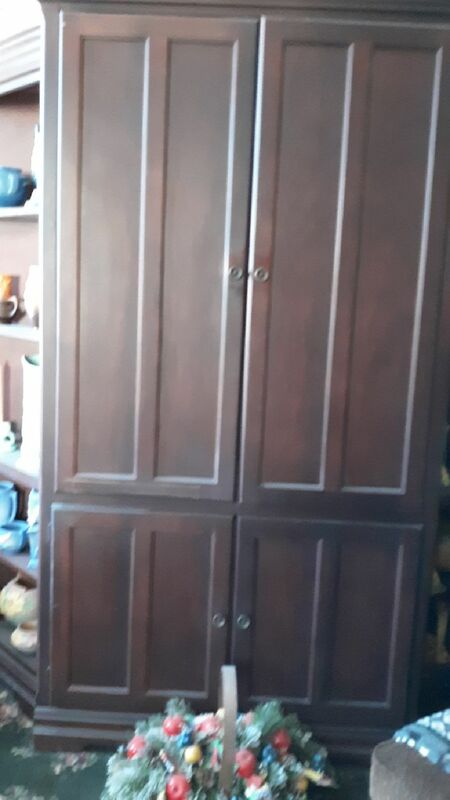 This cabinet has 2 doors on the upper portion that go into the sides of the cabinet & the bottom has 2 doors that open into shelves - - excellent. $199 DOWN! 2012 Nissan Altima. NO CREDIT? BAD CREDIT? WE FINANCE! $199 DOWN! 2010 Mazda 6. NO CREDIT? BAD CREDIT? WE FINANCE!